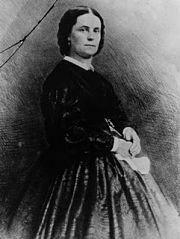 Peggy Eaton was the wife of John Eaton, President Andrew Jackson’s Secretary of War. Rumors of an extramarital affair caused other cabinet wives to shun her. The resulting scandal, the “Petticoat Affair,” brought about the resignation of Jackson’s entire cabinet and changed the direction of the political careers of two powerful men: John C. Calhoun and Martin Van Buren. Margaret Peggy O’Neill, born December 3, 1799, was the oldest of six children born to William and Rhoda Howell O’Neill. Peggy’s father was the owner of Franklin House, a popular Washington, DC boarding house and social center for politicians. Peggy was well-educated, and was known for her ability to play the piano and her “vivacious” temperament. In the mid 1600s, Thomas Gilbert and his wife, Lydia, lived with Henry Stiles in Windsor, Connecticut. Mr. Stiles was about 52 years of age, which was considered old at the time. Lydia performed many services for Mr. Stiles, such as mending his clothes and tending him when he was sick. How this living arrangement came about is unclear, but from all outward appearances, it was a satisfactory one. In the autumn of 1651, in Windsor, Connecticut, an accident took place during training exercises by a group of local militiamen. Thomas Allyn was carrying his musket in a cocked position and inadvertently hit it against a tree causing it to fire. The bullet struck another trainee, Henry Stiles, and mortally wounded him. It was found that he was to be “bound to his good behavior for a twelve-month period and that he shall not bear arms for the same term.” Thomas Allyn’s father paid a bond of 10 pounds, and Thomas was remanded into his father’s custody for the probationary period. 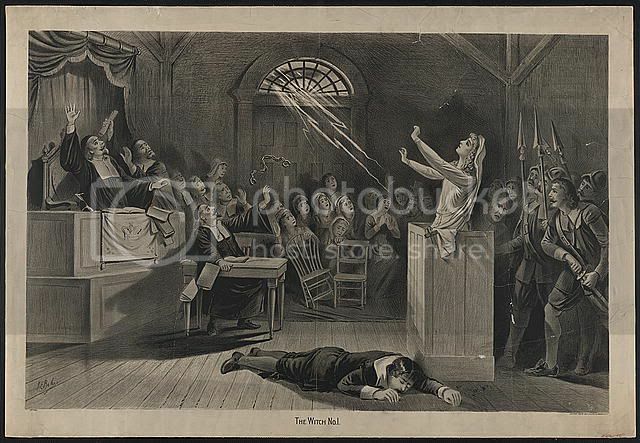 In the New England colonies, the practice of accusing certain people, mostly women, of witchcraft began in Connecticut in 1647. Between that year and 1654, several people were charged and tried as witches, or for giving entertainment to Satan, as the colonists called the crime. The colonists tried to find some explanation for accidents that occurred, such as Henry Stiles’ death. Their lives in a new and strange land were precarious, and they needed to understand traumatic events over which they had no control. When cows took strangely ill, when a boat capsized in a sudden storm, when bread failed to rise in the oven or beer went bad in the barrel, they looked for some hidden meaning. They sometimes looked askance at their neighbors, trying to discover some hidden motivation for causing these events to occur, whether human or supernatural. Witchcraft wouldn’t necessarily be the best explanation, but they believed it was always a possibility. 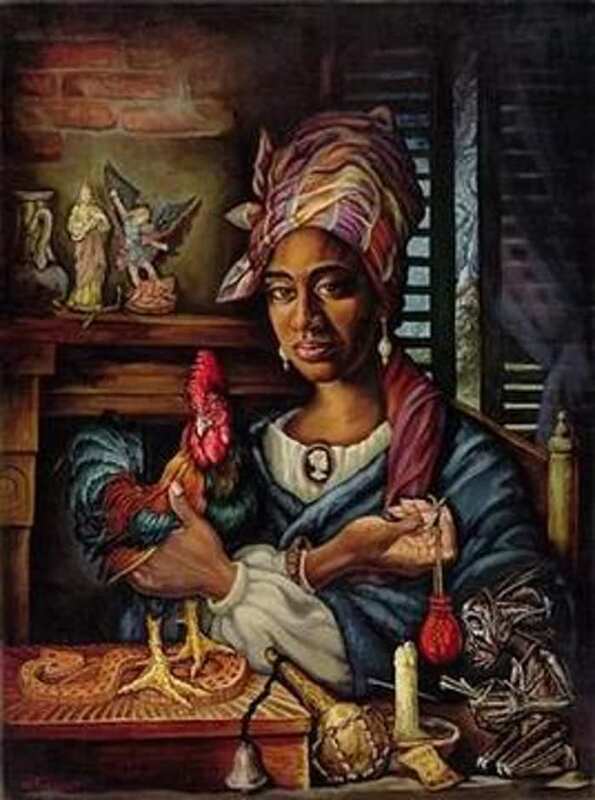 The typical person accused of being a witch was a woman of middle age. Like Lydia Gilbert, she was married, had children, though widows and childless women were also suspected. Some of them were quite poor, but taken altogether they spanned the entire social spectrum. Often, accused witches were women who exhibited odd personal behavior, who were quarrelsome with their neighbors, were cantankerous, feisty, angry, and quick to take offense. Is it possible that the colonists disposed of social misfits by bringing such charges against them? And if the defendant was convicted of witchcraft, she was hanged. Lydia Gilbert was one of those unfortunate women. On November 28, 1654 – three years later – she stood accused of witchcraft and causing the death of Henry Stiles. Six of the jurors at her trial were residents of Windsor, and were well aware that Thomas Allyn had been convicted of killing Stiles. Yet, they charged that she used her abilities as a witch to cause Allyn’s musket to fire! Thou are here indicted by that name of Lydia Gilbert that not having the fear of God before thy Eyes thou hast of late years or still dust give Entertainment of Satan the great Enemy of God and mankind and by his help hast killed the Body of Henry Styles, besides other witchcrafts, for which according to the law of God and the Established Law of this commonwealth thou Deserves to Die. Her fate is not written in any known record, but most historians believe that she was hanged at Hartford, Connecticut, in 1655. She may well have gone to her death in the jail yard in Hartford, but more likely she was hanged on the lot at the corner of Albany Avenue and Vine Street in Hartford, where the public gallows is known to have existed.